Get automatic email notices when 2nd Cents Inc posts an upcoming sale listing. Why sell with 2nd Cents? 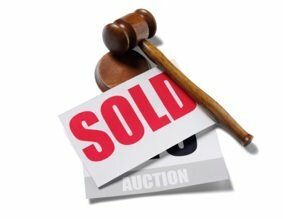 Holding auctions often means we can sell your items faster, getting items out of your hair and cash into your pockets! Describe your experience with 2nd Cents Inc.